It’s October, which officially means that it’s hockey season. In MiHockey’s annual ‘Games to Watch’ list, we offer up a highlighted list of some of the in-state battles we are certainly excited to see this upcoming season. 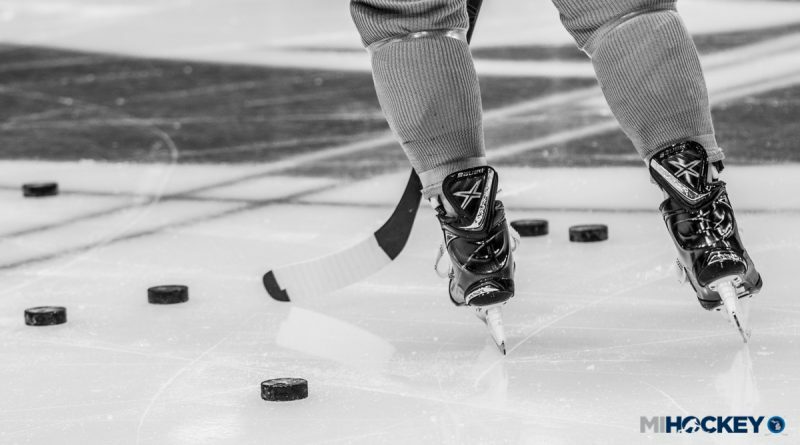 If you’re looking for great hockey to watch within the friendly confines of the Great Lakes State, here you go; we outline some of the top home games for all of Michigan’s top teams from the professional (NHL, AHL and ECHL), NCAA Division 1 and junior (USHL and OHL) ranks. There are certainly more – there’s never enough hockey around here, right? – but if you were looking to fill up your calendar, here’s a good start.